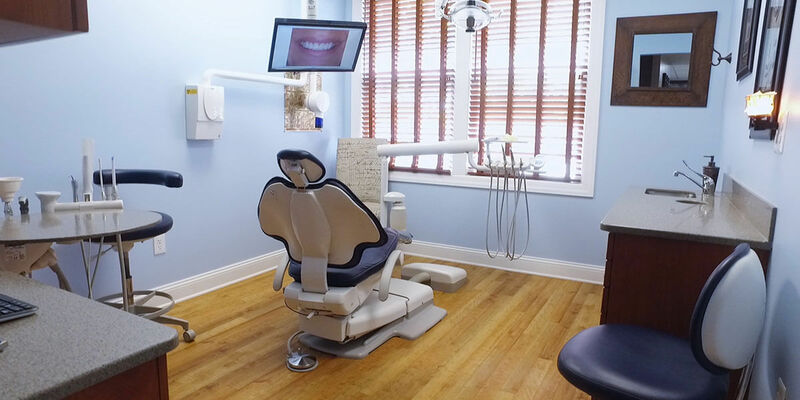 Our goal is always to help our patients maintain their oral health and to care for and protect their natural teeth. Dr. Richard Champagne believes strongly in contributing to the welfare of others and is proud to give patients enhanced oral health through his dentistry practice. He and his team combine their years of experience, knowledge, effort and hard work to deliver high levels of care to patients who wish to obtain ideal oral health. Patients are more than patients to Champagne Smiles dentists — they are honored guests. Dr. Champagne and his team build and foster personal relationships with their patients that are based on deep mutual respect. Together, Champagne Smile dentists and their patients review their dental concerns and create a solution to their problems. Dr. Champagne and his team value and appreciate patients’ contributions, and believe it is this togetherness that leads to outstanding results.